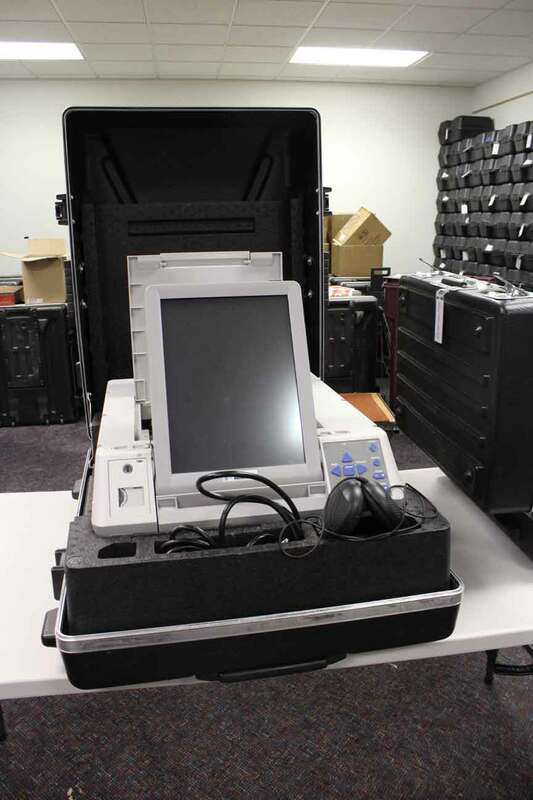 JEFFERSON - Out with the old, in with the new. 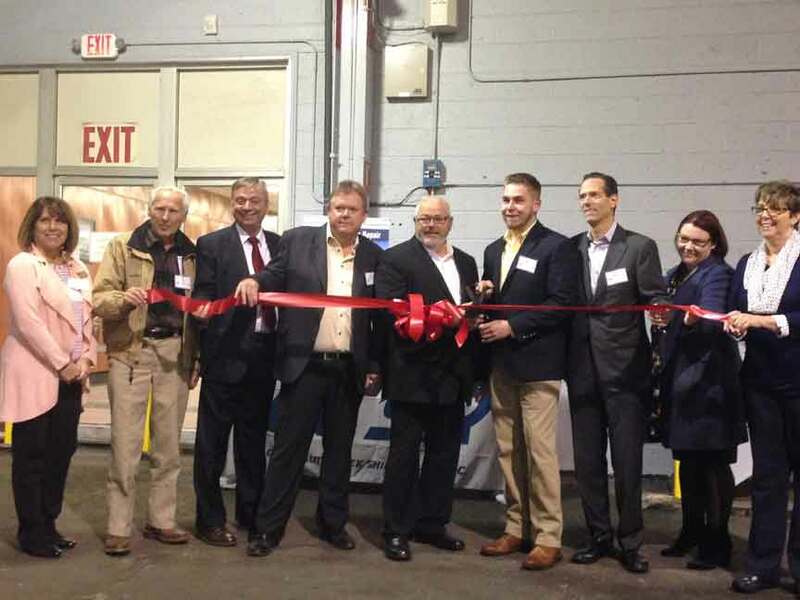 ASHTABULA – A former factory on Benefit Avenue is humming once again as Conneaut Creek Ship Repair, marking the second time that a local businessman is attempting to breathe new life into Ashtabula County’s marine community by reopening the doors of a former factory. SAYBROOK TOWNSHIP - The Ohio EPA held a public meeting on Thursday, Dec. 20, to discuss the draft air permit-to-install that, if approved, would allow Petmin Limited to install and operate a pig iron manufacturing facility in the City of Ashtabula. ASHTABULA - Mark your calendars now, as a public meeting about a project many years in the making will take place in mid-January. 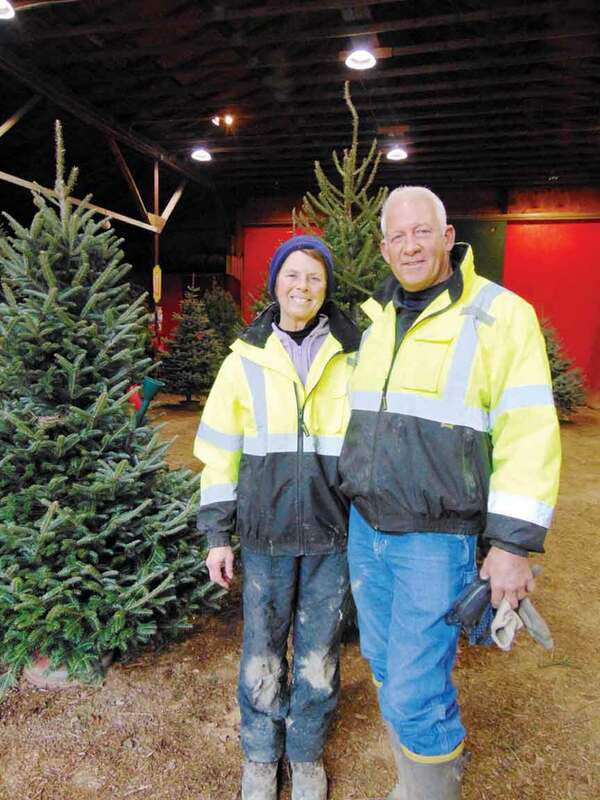 NEW-LYME TOWNSHIP - Ruth Manners and husband Kevin Lemon, as owners of Manners Tree Farm, are not only busily selling hundreds of their Christmas trees but are getting some national publicity for their business. 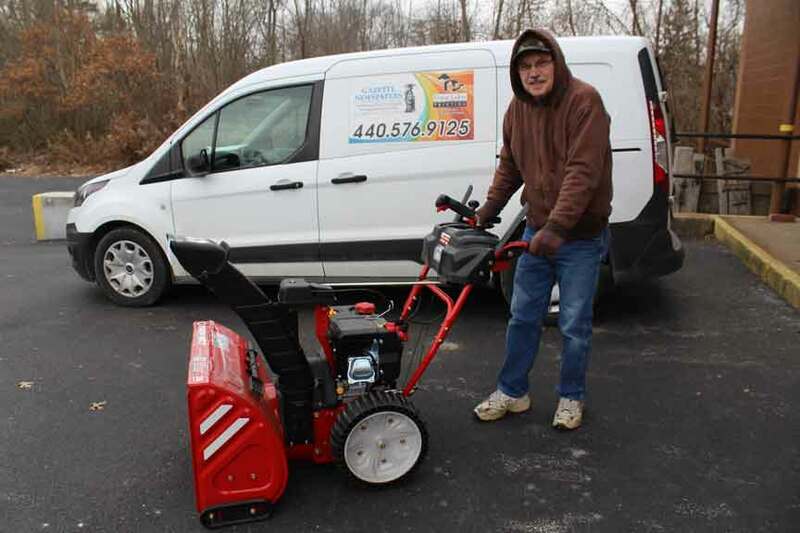 JEFFERSON - A Kingsville man has come closest to correctly guessing the amount of snow that fell in Ashtabula County between Nov. 15 and Dec. 15, 2018. JEFFERSON - Ashtabula County Commissioner Casey Kozlowski has been elected in Columbus to serve on the Board of Directors for the County Commissioners Association of Ohio in 2019-2020. 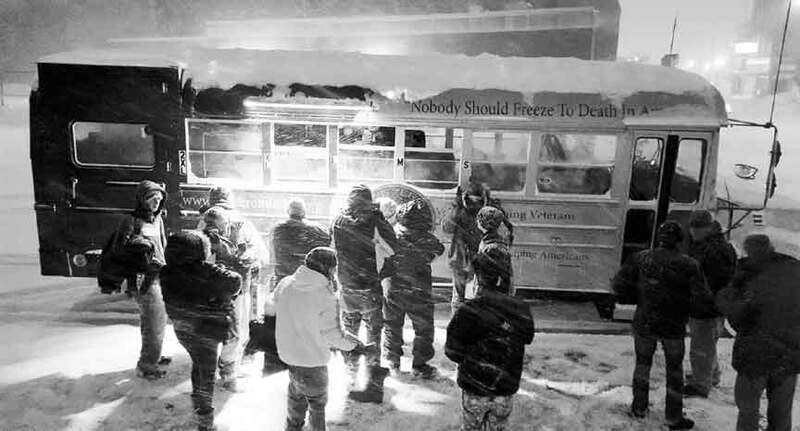 ASHTABULA - In freezing conditions and blustery snow, a group of volunteers travel throughout the county to deliver coats, hats, gloves, boots and sleeping bags to the “hidden” homeless. 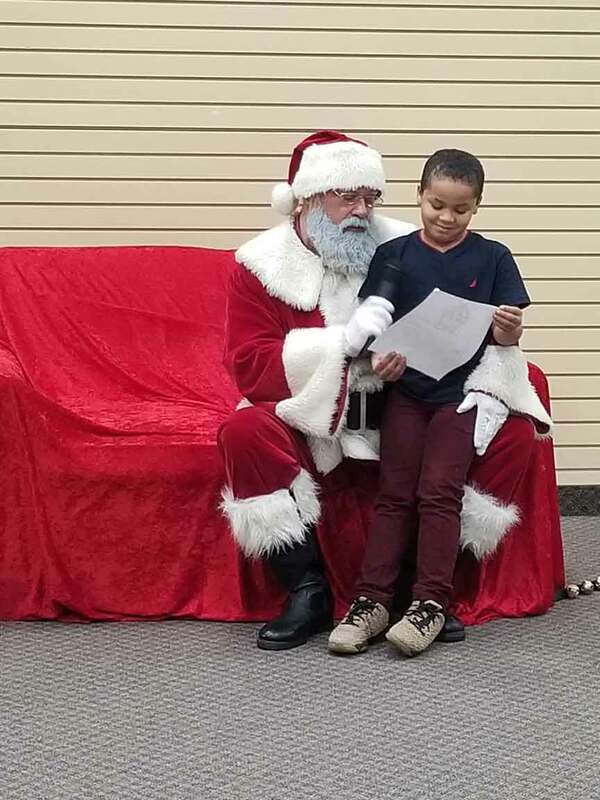 ASHTABULA - On Saturday, Dec. 15, students from Ashtabula County schools read letters to Santa at the Ashtabula Towne Square. 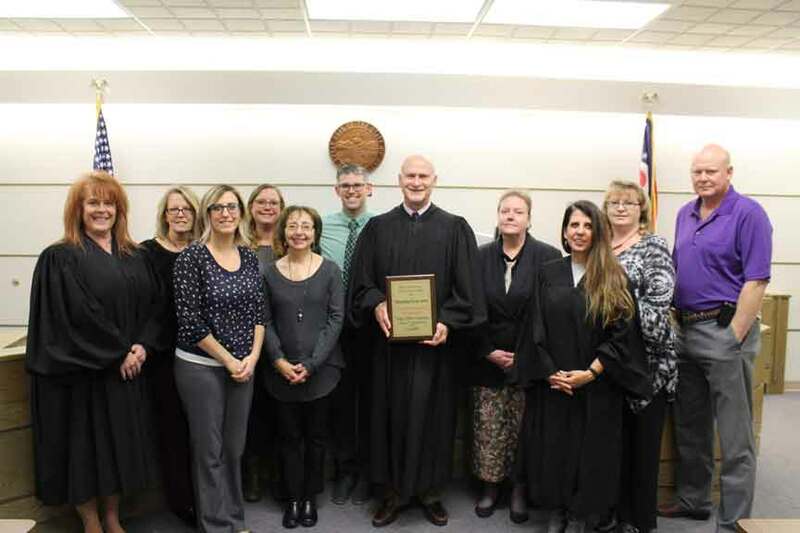 ASHTABULA TOWNSHIP - Ashtabula County Probate/Juvenile Court Judge Albert Camplese recently received the Ohio Association of Juvenile Court Judges’ Distinguished Service Award for his “extraordinary contributions” to the local community.